Special Thanks to National Geographic for providing me with their beautiful keepsake baby book to review. All opinions are 100% my own. This post may contain affiliate links. I'm the typical Mom of three... I made a baby book for baby #1, had intentions of making a baby book for baby #2 but never did, and did not even have it on the agenda for baby #3. 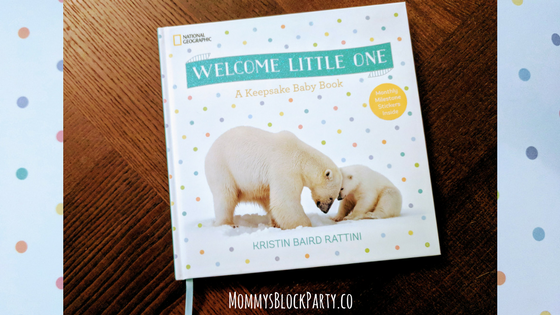 Lucky for me, I was just given the opportunity to get a look at the new baby book from National Geographic -Welcome Little One: A Keepsake Baby Book! Samuel is my littlest one at 4 months old, so he is going to get the benefit of this review... sorry Joanna (#middlechildproblems). 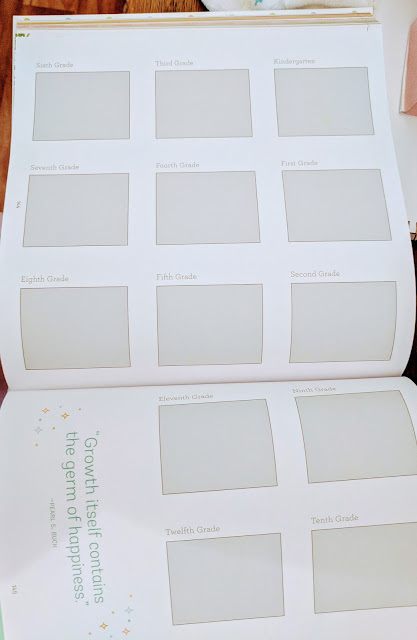 So, first of all, let me say that I am super impressed by this baby book. My overall takeaway, is that it was well planned and thoughtfully designed. With my first baby, I went shopping for baby books, so I've seen a few. Some are just overwhelming with the amount of information that they ask you to fill in. 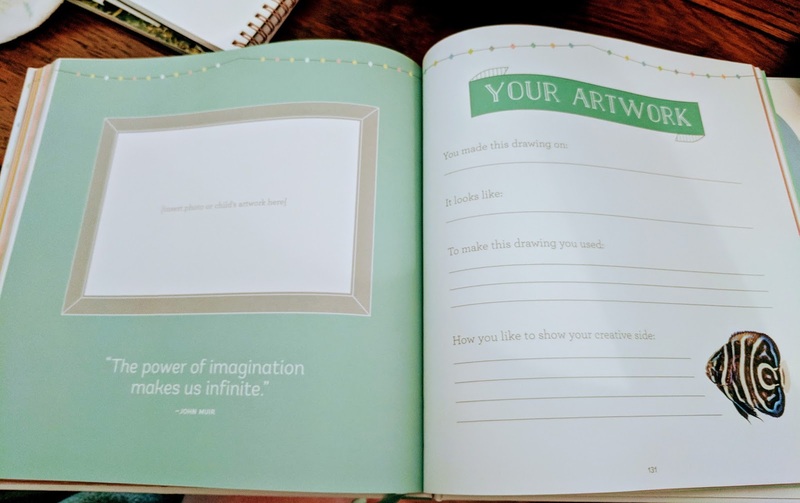 Some are more picture centric and feel empty if you don't have a million printed pictures to put in (who even does that anymore with social media these days...). I really like that this book is focused on collecting the most important memories and doesn't overwhelm you with trying to remember every single detail of your sleep deprived first year. 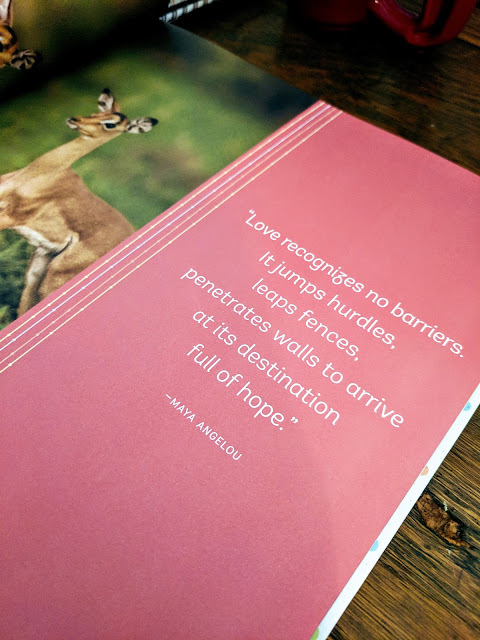 Focused, but not flimsy: Welcome Little One is 150 beautifully colorful pages filled with inspiring quotes and high quality photos of adorable baby animals. It is made to stand the test of time - glossy pages, hard cover - a true keepsake book. There are fun fact pages from around the world - and would we really expect anything less from National Geographic? I love it - it is enriching and inspiring. 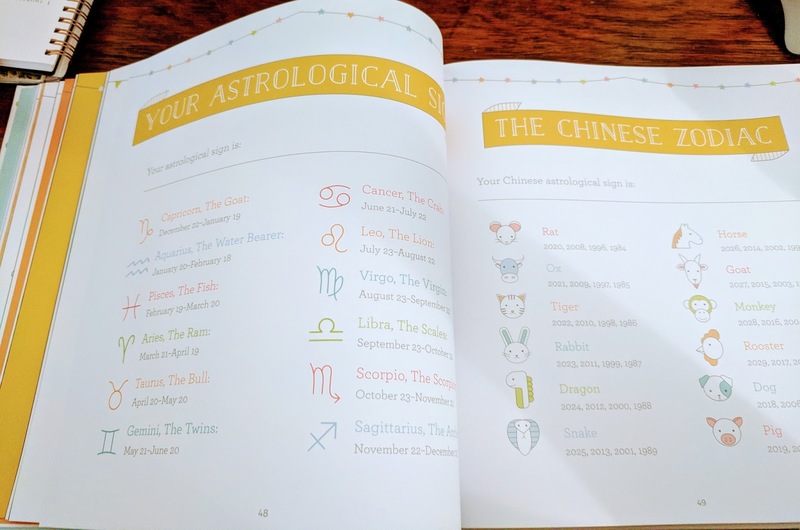 The pages highlight typical topics of conversation like "You seem to resemble:____" -because, doesn't every family talk about that? We always try to figure out who the baby looks like. 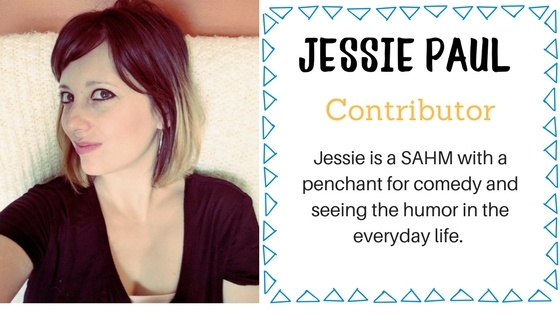 Or "Your most distinguishing features are:______", because Mommies always like to brag about something when it comes to their children, don't we? Smart designers...they must be Moms themselves 😏. This special book even has some fun interest pages like baby's astrological sign or baby's Chinese zodiac sign. 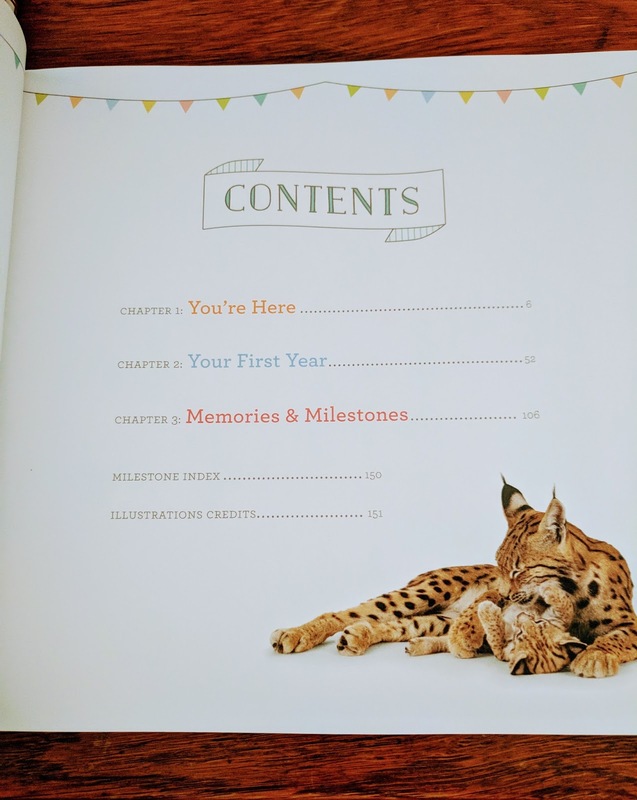 One of the things that really makes this book a true keepsake is that it has pages to fill in later in baby's life, like baby's artwork and room for pictures as they grow year by year- all the way through high school! What a special thing, to be able to work on this book little by little to see your baby grow into an adult! 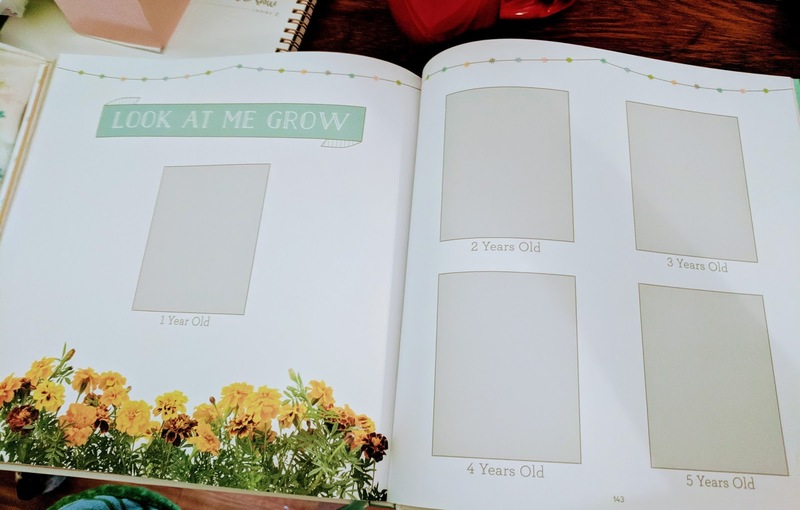 It even has a page at the end for you to write down your hopes and dreams for baby when they grow up and encourages you to put them in an envelope to give to your child when they turn 18! What a sweet intention. National Geographic really hit it out of the park with this book. 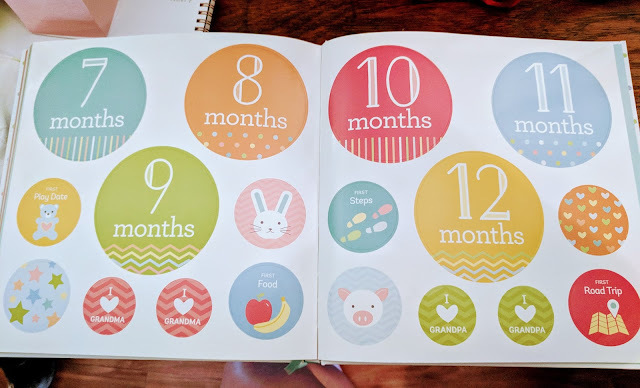 They even included milestone stickers for baby's first year- they've got it all covered! 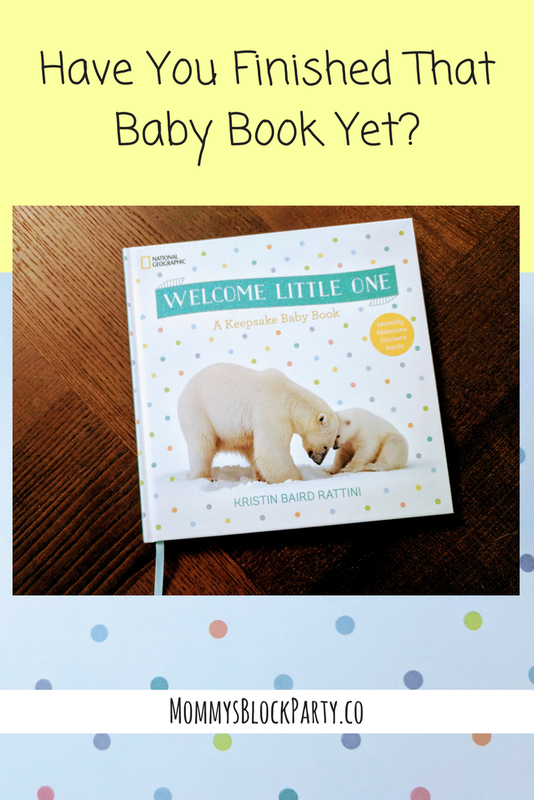 Rest at ease, this is the only baby book you will ever need! 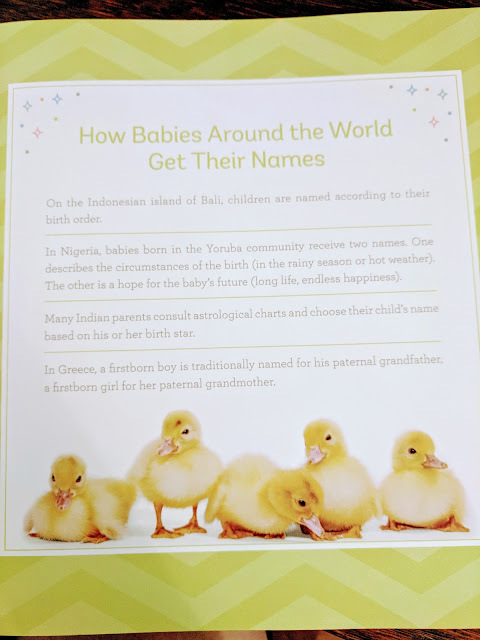 You can go ahead and get your own copy of this sweet baby book on the National Geographic Store here. Or, you can also find it at our MBP Amazon Store here. Show some MBP LOVE and follow or check out National Geographic on Facebook, Instagram, Twitter & Pinterest. 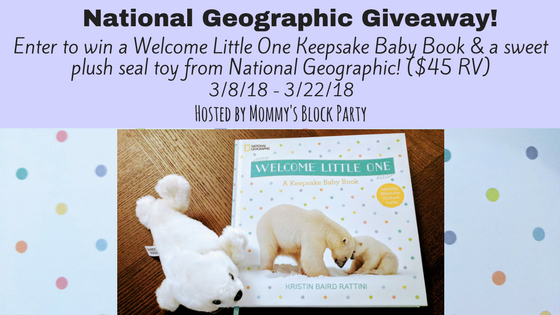 One lucky MBP reader will win their own copy of this beautiful keepsake baby book and an adorable plush seal toy from National Geographic! Enter the giveaway using the form at the very bottom of this post. 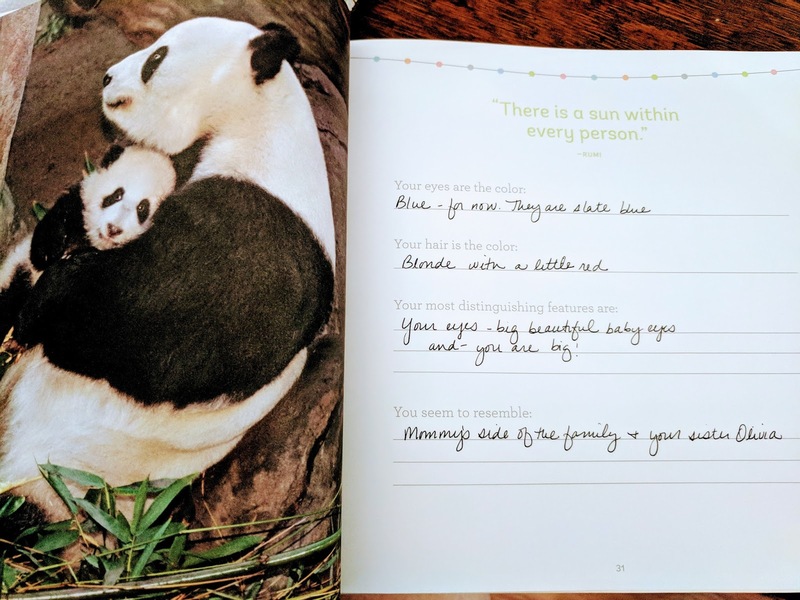 A very special thanks to National Geographic for letting me get a look at their beautiful new baby book and for sponsoring this fun giveaway for our readers! I am expecting my first grandchild in July and would love to give this to my daughter. This is such a neat book. 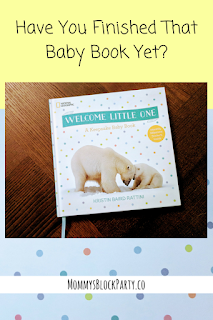 We're expecting another little guy and we still need a baby book for him. Yes, I do!! And, omg!, this one is too adorable!